Ethos: how the character and credibility of a speaker can influence an audience. Logos: the use of words and reasoning to construct a persuasive argument. Pathos: the use of emotional appeals to influence the audience’s thinking. Workplace communication challenges today, such as presentations or the occasional speech, are often aimed at achieving a change in thinking or convincing key-decision makers to adopt your plans and proposals. 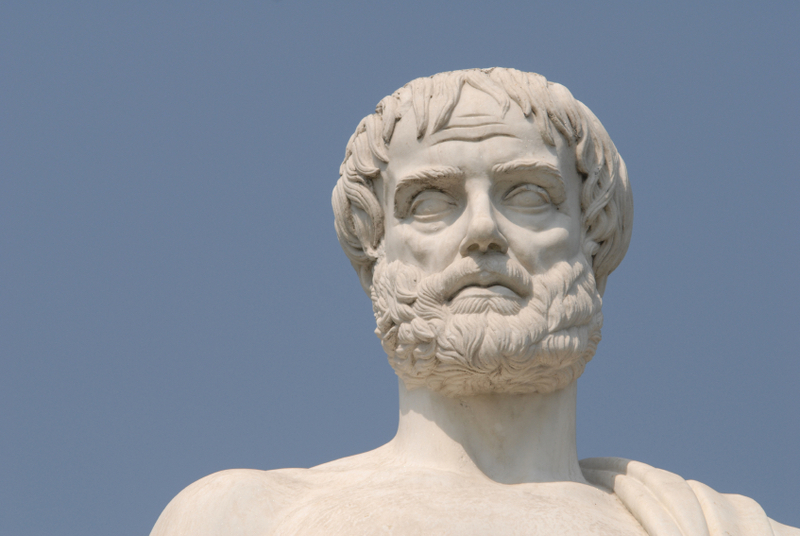 What can we learn from the teachings of the ancient Greeks and how can it be applied? Ethos: credibility has to be invested in you by an audience who believes in you. You can help them to trust you by staking out your claim to being uniquely qualified to speak about the topic and by demonstrating that you have command of accurate and reliable facts. If your credibility is in doubt then the impact will always be negative. Logos: a clear and transparent structure is important to appeal to the objectivity of your audience. Use an agenda, build in solid information, real examples and draw strong, logical conclusions from the premises you set out. If you confuse them, they will not be open to being persuaded. Pathos: as much as we like to think that the majority of our decisions are based on fact and logic, research shows that at the point of decision, emotions are very important for choosing. The emotions of an audience will be stirred through metaphor, amplification, storytelling and by presenting the topic in a way that demonstrates empathy and understanding. Fail to do this, and they will resist both you and your reasoned arguments.